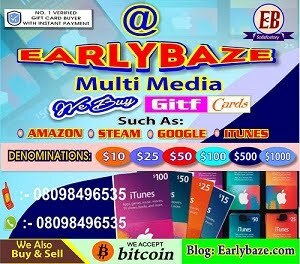 When many thought it was only Ruggedman that Abayomi Shogunle blocked on Twitter, it has now emerged that Simi too has been blocked by him. 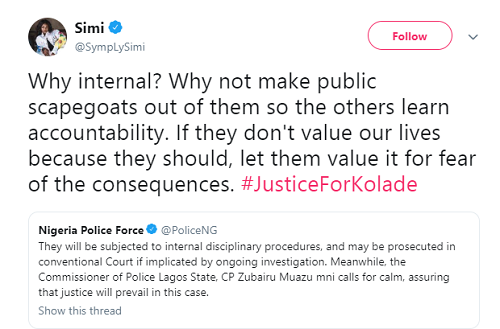 Simi is one of the few female singers that jump on trends asking for justice. Abayomi Shogunle is the Head of Police Public Complaint Rapid Response Unit.